This is a fantastic White Modern Chair. It would be a brilliant seat for everyday, or just occasionally. It has a very modern look, as well as looking very inviting and friendly. This is further enhanced but its magnificent white colour. 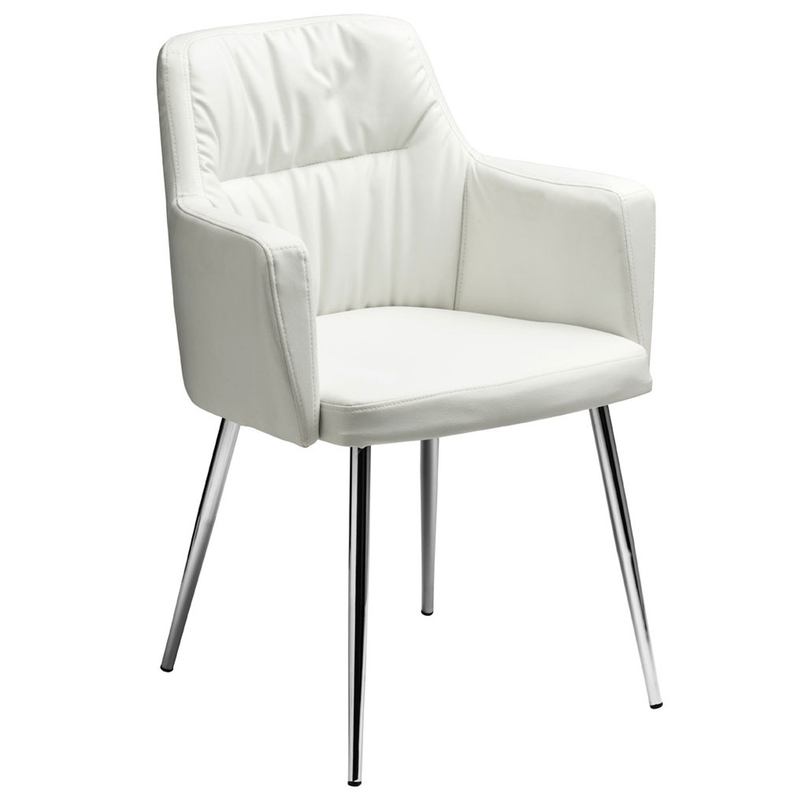 As well as looking fantastic, this White Modern Chair is also very comfortable and cosy.